Piet + Kayla's wedding was absolutely gorgeous. Piet is from South Africa, works in Western North Dakota, and could only occasionally make it to Fargo to see Kayla during the wedding planning process. He hadn't seen their new apartment until right before the wedding. 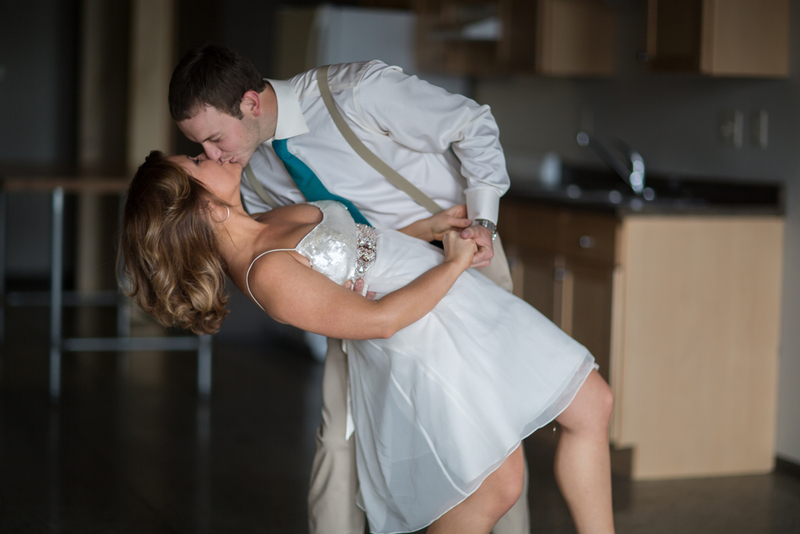 So much joy seeing them in their unfurnished space right before they tied the knot.